Forcepoint Web Security offers real-time protection against advanced threats and data theft with multiple deployment options and modules to help tailor your Web protection package to your organization’s needs. 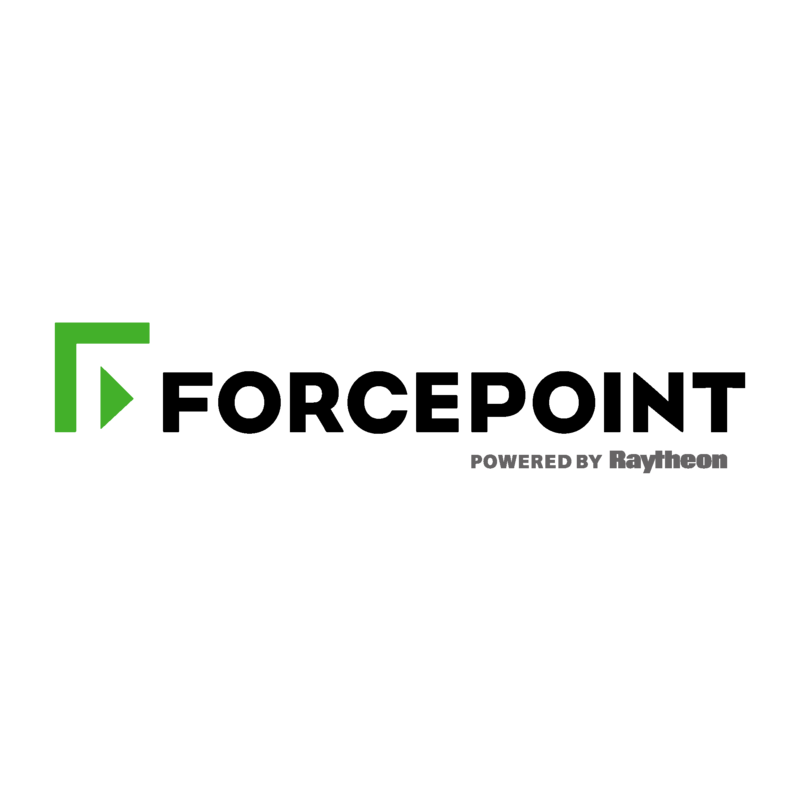 Forcepoint Web Security provides robust protection through content aware defenses and cloud app discovery and monitoring, reducing risks to sensitive data for both on premise and mobile users. Best of all, Forcepoint Web Security easily integrates with other Forcepoint solutions for single, consistent security controls that can protect against inbound and outbound threats with even the smallest of security teams. Fortinet FortiWeb’s integration with FortiGate and FortiSandbox extend basic Web Application Firewall (WAF) protections through synchronization and sharing of threat information to both deeply scan suspicious files and share infected internal sources. FortiWeb is one of many Fortinet products that provides integration with our FortiSandbox advanced threat detection platform. FortiWeb can be configured with FortiSandbox to share threat information and block threats as they’re discovered in the sandboxing environment. Zscaler is the market leader in the SWG category, according to Gartner. Zscaler Web Security is a part of a award-winning Security as a Service platform—it sits inline between your company and the Internet, protecting your enterprise from cyberthreats, stopping intellectual property leaks, and ensuring compliance with corporate content and access policies. It monitors your network and user activity, secures roaming users and mobile devices, and manages all of this globally from a single management console. Symantec's Advanced Secure Gateway S200/S400/S500 offers the most comprehensive, integrated solution available to protect you from today’s advanced web threats. The Advanced Secure Gateway combines the functionality of Symantec’s industry-leading Secure Web Gateway, ProxySG, with the intelligence of the Symantec Content Analysis to offer a single, powerful web security solution that delivers world-class threat protection. Symantec's Secure Web Gateway Virtual Appliance (SWG VA) combines the market-leading security capabilities of ProxySG with the flexibility of virtualization to provide a cost-effective enterprise branch office solution. The Symantec SWG Virtual Appliance allows businesses to support web security and other critical remote office infrastructure on a common platform, reducing costs and IT resource requirements. 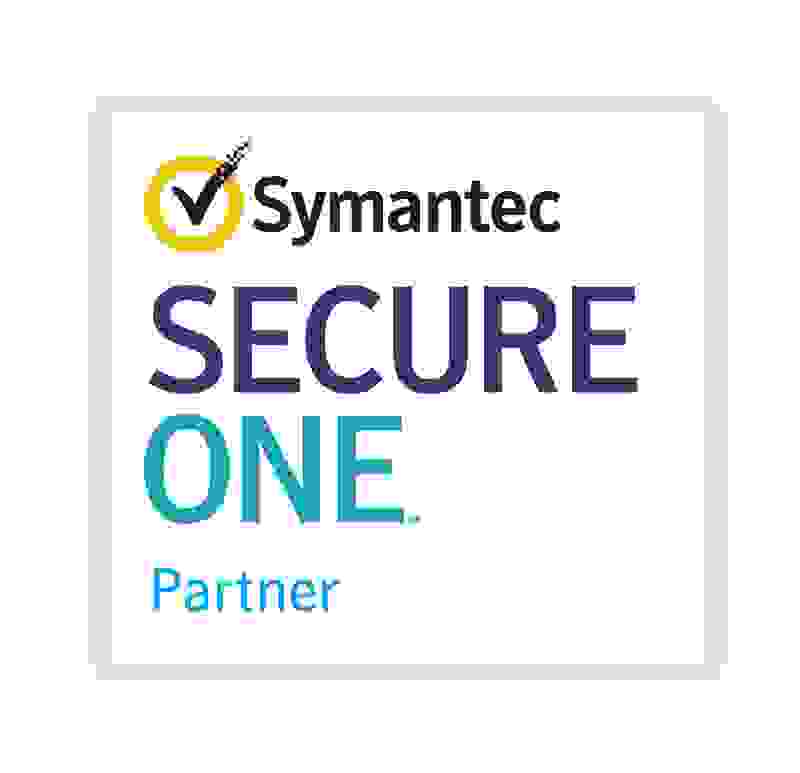 Symantec's Cloud Service is a zero-footprint, no-compromise, cloud-based content security service with the sophistication and expertise of the trusted leader that protects and empowers 15,000 customers worldwide. Symantec Cloud Service also leverages real-time intelligence from the Global Intelligence Network.